A Stop for Some, Home for Many. Food, Friends, Teapots, Burgers, Live Music, The Garden, A Place to Stay. 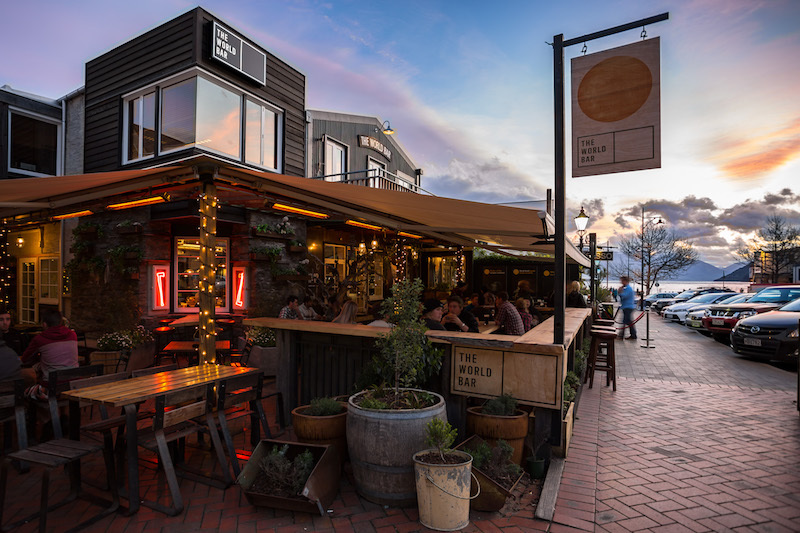 Great food and beers on tap – late night The World Bar becomes quite a party place in New Zealand’s nightlife. Queenstown world bar is a busy nightclub at night, opens till the early hours. Easy walking distance from many locations and a fantastic night life scene. World bar hosts the biggest parties and huge nights, world famous DJ’s & local live + international artists. 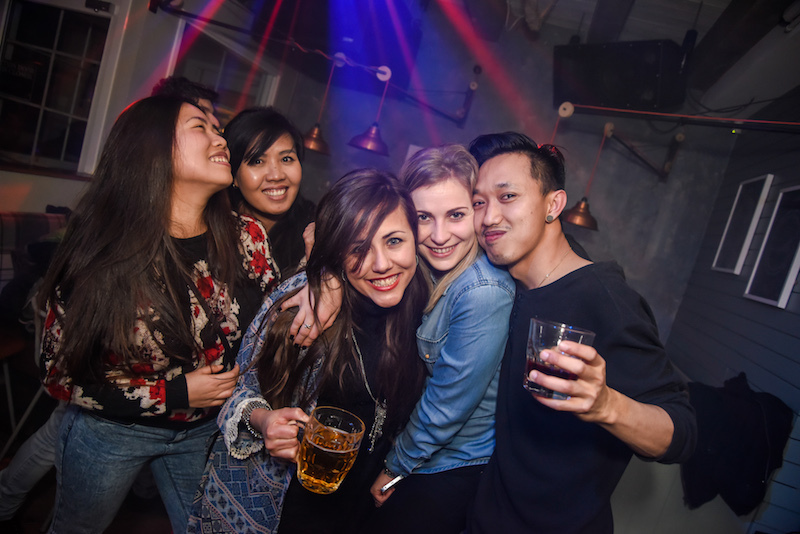 Best clubs in Queenstown, QT world bar has the night life for you! 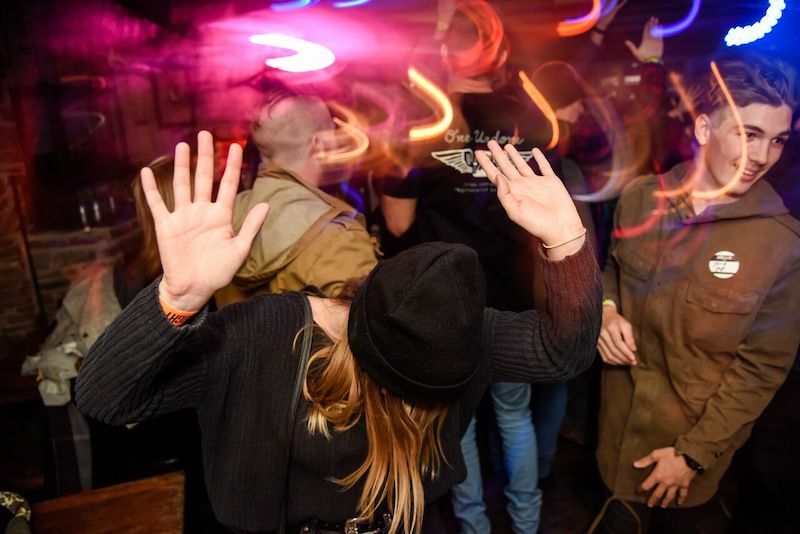 The world Bar, is a hub of live awesome music, art, design and a general good time with great people. 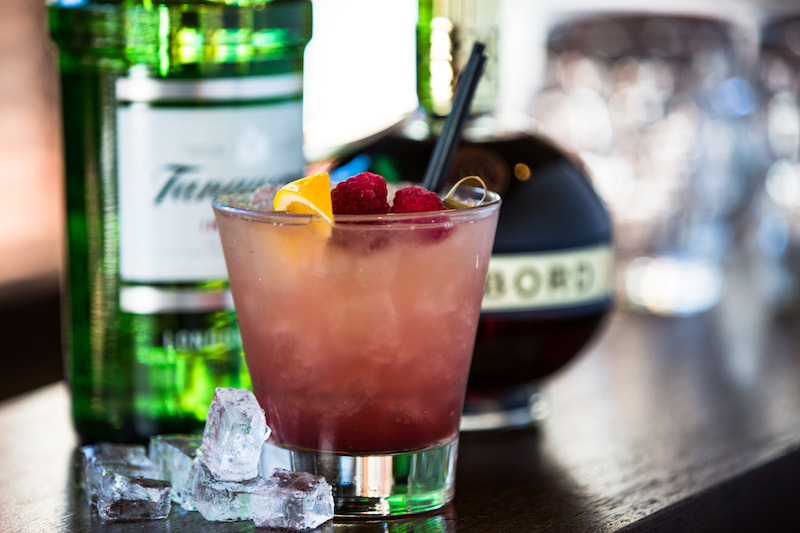 The notorious World Bar has something special waiting for you! The best bar in the world is a stellar QT nightlife venue. Complete with open fires, a European ski shack ambiance, mulled wines and ciders, + an immense atmosphere! 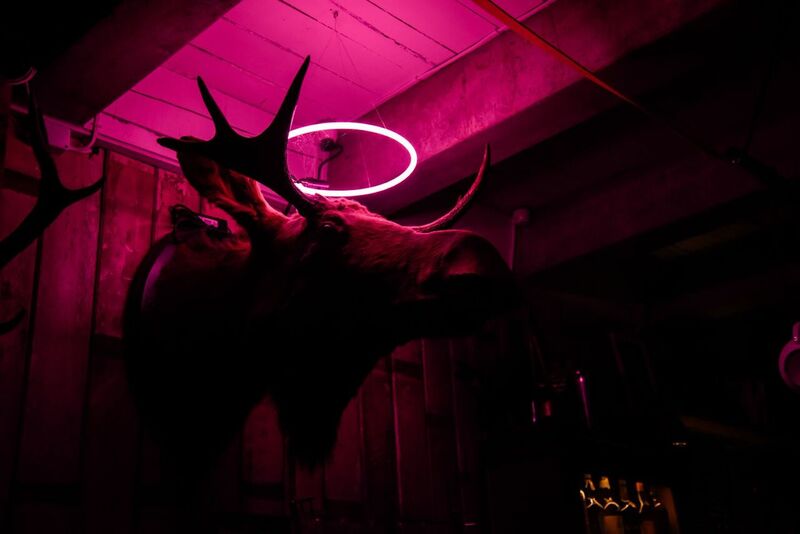 The World Bar is a ‘must go to bar’ conveniently placed right in the heart of Queenstown night life. Good Vibes, great selection of quirky cocktail teapots and phenomenal music. Put on your dancing shoes and don’t miss a visit to Worldie Queenstown.